I bought my first house in 1991. 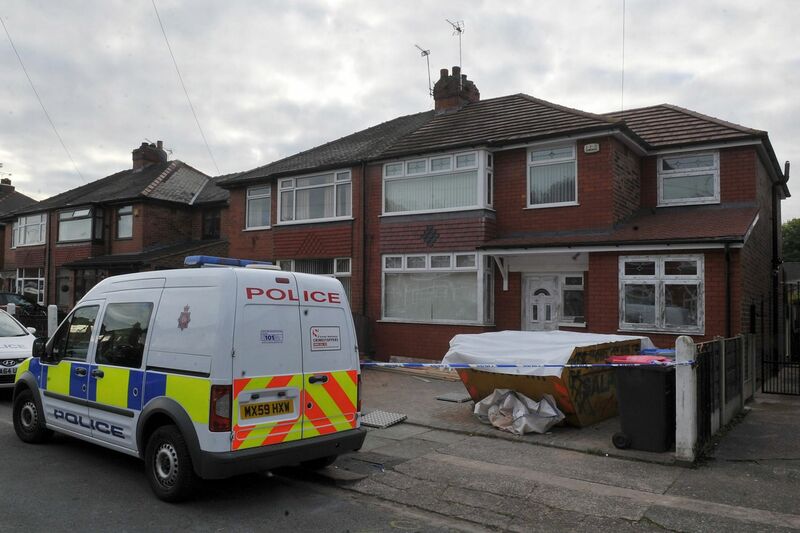 It cost me £34,500 and it was located in Winton, Manchester. I remember I always told people that I lived in Monton rather than Winton, as Monton was far more upmarket. A typical house in Winton. A little over 10 years later I took at loss of £10,000 on the house and sold it to a developer – no one else would buy it – for £23,500. It was the best £10,000 I ever lost. Why ? It got me out of the area which was going nowhere. A friend of mine once told me that it’s far better to have a bad house in a decent area than a decent house in a bad area and she’s absolutely right. My advice is, if you can afford it, always go for the better area. You can improve a house all by yourself. It’s far more difficult to change a bad area as it will rely heavily on other people. I managed to escape to a nice area with the help of a decent mortgage broker. The high street lenders offered me nothing, I found an independent broker who changed my future. You can’t put a price on this. Norden is a small Lancashire village situated between Rochdale and the Rossendale Valley. It’s quite a well to do place with a population of approximately 10,000. A recent look at a popular web site that lists houses for sale in Norden (https://www.onthemarket.com/for-sale/property/norden/) shows quite a diverse number of houses that would suit those looking to move to a bigger house, first time buyers and landlords looking to invest in a property that they can then let out. As Norden is a small village there’s a lack of high street shops. Instead you’ll find local stores and a large number of pubs. If you’re looking to find a mortgage broker rather than go into Rochdale the best advise is too look for an independent local mortgage advisor who knows the area and will come out to you. Another advantage is the speed at which local brokers and mortgage advisors operate. If you have any experience of high street lenders you’ll know it can take months for them to finally offer you a mortgage (provided you get that far! ), and in that time you can lose the house because someone nipped in and bought it ahead of you. Take a look through the pages of this web site and see what I’m currently recommending. Go to the homepage here. An old client of mine has recently relocated from Blackburn to Helmshore, Lancashire. 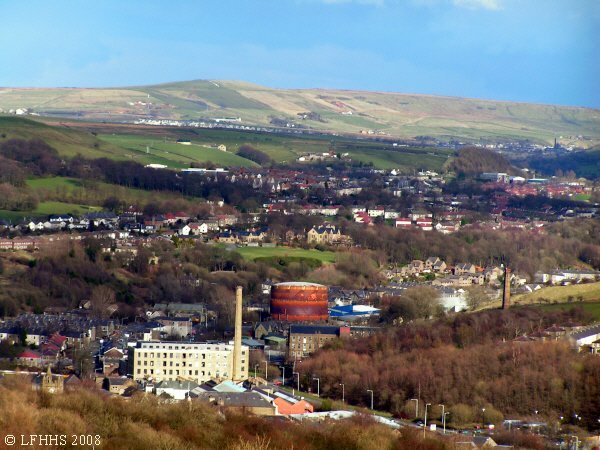 Nearly everyone knows what Blackburn is like but few people have heard of the little village of Helmshore, located in the Rossendale valley, close to the town of Ramsbottom, which was recently named as one of the most popular places to live in England. As you can see from this guide, there are quite a few good places to visit in Helmshore. 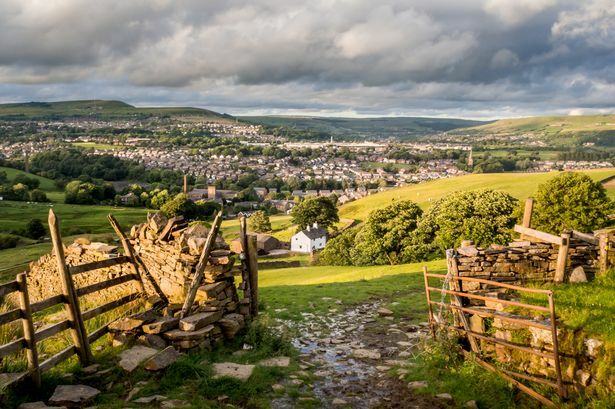 Recently house prices in Helmshore and Ramsbottom, in fact all over the Rossendale valley have been climbing due to positive publicity like the above. Ramsbottom and Helmshore are quiet and in the countryside, making this a popular area for people who want to buy houses. The towns attract first time buyers and the older age bracket who seek a slower pace of life. Additionally the East Lancs Railway which runs steam trains for tourists every weekend make this a very popular destination for visitors. Many people come for days out and then decide that they’d actually like to settle down in Helmshore. There are several estate agents that cover the area – and all are based in Ramsbottom. Local estate agents include Weale and Hitchen, and Pearson Ferrier, but take a look online at what’s available too from the nationwide sites like Zoopla. For recommended mortgage brokers in the area, just scan our web site for our first hand recommendations. The Rossendale Valley has the lightly used M66 that takes most of the traffic flow from the M60 ringroad, delivering traffic throughout the valley and further on into Accrington and Blackburn. There is a wide range of housing available, from smaller one bedroomed flats to barn conversions, often with land included. It’s a really beautiful spot around here and a great place to live. I’ve recently been in the Rawtenstall area of Rossendale Valley. The Rossendale Valley is an area of Lancashire that contains the towns of Rawtenstall, Bacup and Haslingden. It’s quite well connected from a travel point of view – from Haslingden you can take the Grane Road across to the M65 and Blackburn, and from Rawtenstall you can take the M66 to Bury and then pick up the M66 / M60 motorway network that can take you into Manchester and Bolton. House prices and the availability of mortgage brokers vary considerably: on the Haslingden border is Helmshore which itself starts going upmarket. Continue on through Helmshore and you’ll get to Ramsbottom and Holcombe Village which have some of the most exclusive houses in the Rossendale Valley. One of the estate agents currently doing businesses in buying and selling homes in Rossendale is Farrow and Farrow (https://www.farrowfarrow.co.uk/) who have a wide selection of property available throughout the Rossendale area. For those not wishing to buy a house, renting is a big option these days and there are lots of properties available throughout Rossendale to let. From experience once you’ve chosen where you want to live the next step is to find a mortgage broker who can get you the mortgage you want. Many people don’t put that much effort into this, but getting the right mortgage advisor who can broker you a mortgage deal can save you thousands of pounds. Personal recommendation speaks a lot and without hesitation my recommendation for people looking for a mortgage would be http://manchestermortgages.co.uk/. Based near the Rossendale Valley they have never let me down and have been brokering mortgages throughout Manchester for over 20 years. It’s not just house buyers who use mortgage brokers either. People looking to remortgage, buy to let or let to buy will also benefit from using a good broker. Bolton is a city in Greater Manchester in the north west of England. For anyone who knows the area of Bolton, it has rich parts and poor parts. Similarly, houses and house prices vary considerably as do mortgages for various areas of Bolton. For example, a mortgage broker who specialises in the richer parts of Bolton such as Egerton and Edgeworth is unlikely to be dealing into mortgages for properties in areas such as Breightmet and Failsworth. Similarly, depending on the value of the property a person wishes to buy, the interest rate on the money you want to borrow is dependent on the sum. For example, a loan arranged by a mortgage broker in Edgeworth or Egerton area of Bolton will have an interest rate of around 1.99% per annum. A loan for a mortgage for about £80,000 in Failsworth or Breightmet will probably be loaned on an interest rate of about 2.49%. This is a significant point that will make a considerable different to anybody using a mortgage broker to buy a house throughout Bolton. With the Bank of England looking to raise the base rate shortly, now is a good time to get a mortgage for a property, before the interest rate rises take hold. Many mortgage brokers will be able to secure either a 2 or 5 year deal with a fixed interest rate. This information should be of interest to all mortgage holders who are looking to buy in Bolton. Wigan is one of the four oldest boroughs in Lancashire, receiving a charter from Henry III in 1246. It is believed to have started life as the Roman garrison town of Coccium. Some of the town’s charters are on display in Wigan History Shop, a former Victorian library designed by Alfred Waterhouse, the celebrated architect of Manchester town hall and the Natural History Museum. Famous Wigan food products include Heinz baked beans, Pataks Indian foods, Potters herbal remedies, Uncle Joe’s Mint Balls, and De Roma ice cream. Mortgage brokers and advisors from Manchester began their careers in Wigan before moving on to offering mortgage advice and brokering services to Prestwich, Wythenshawe, Didsbury and Bury. Other well known Wigan firms include Girobank, the Tote, JJB Sports, US glass fibre manufacturers PPG, and carpet firm Milliken. Wigan is also the home of the North West Tourist Board and the Tidy Britain Group. 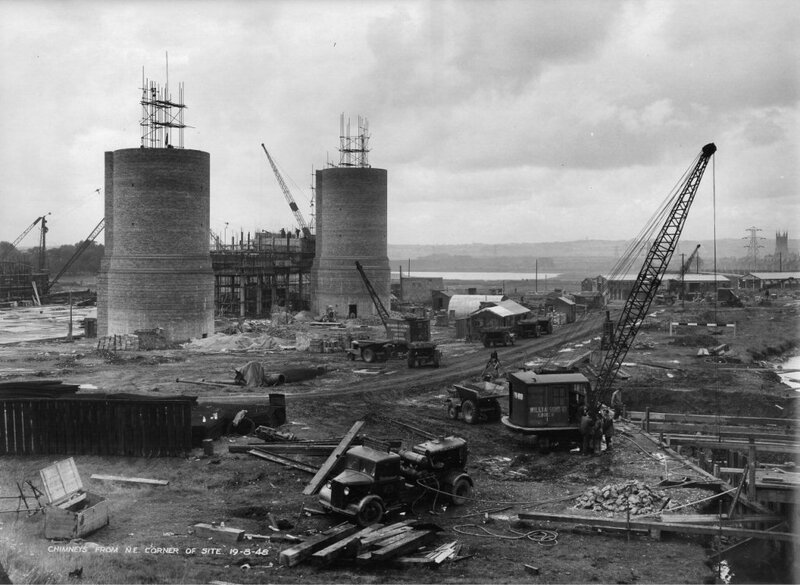 Once the centre of the Lancashire coalfield – in the late 1800s there were 1,000 pit shafts within five miles of the town centre – Wigan no longer has any collieries. The last pit, Bickershaw, closed in 1992. Wigan was a key battle ground during the Civil War in the 17th century, and Cromwell’s troops passed through the town twice. The town stayed loyal to the king, and was later rewarded with a ceremonial sword. Until local government reorganisation its motto was ‘Ancient and Loyal’. The Verve, whose split was announced recently became Wigan’s most famous musical export since … George Formby! The band were all from the Wigan area and met while at Winstanley College, a sixth form centre on the outskirts of town. Other notable Wigan bands include the Railway Children and folk-rockers the Tansads. Wigan Youth Jazz Orchestra is known the world over, while Andy Prior – dubbed the new Sinatra – owes his success to his formative years with WYJO. Nearby Leigh – part of the borough of Wigan – is the birthplace of Georgie Fame. In the 1960s and 70s, Wigan Casino was the spiritual home of ‘Northern Soul’ music, attracting thousands to its famous all-nighters. The casino burnt down in the early 1980s. In the 90s the town gained a reputation as a centre for jazz and now hosts an international jazz festival every summer. Well-known Wigan-born figures include entertainers George Formby, Roy Kinnear, Ted Ray and Frank Randle; miners’ leader Joe Gormley; and former Chief Constable of Greater Manchester Sir James Anderton. Actor Sir Ian McKellen grew up in the town in a house opposite Mesnes Park. Contemporary Wiganers of note include Kay Burley of Sky News; DJ, journalist and TV film critic Stuart Maconie; former Hollyoaks actress Davinia Murphy (who played Jude Cuningham), and Coronation Street’s Georgia Taylor (Toyah Battersby) and Eva Pope (barmaid Tanya Pooley). Local MP Ian McCartney is currently a high flier in Tony Blair’s New Labour government as Trade Minister. Wigan Athletic’s multi-millionaire chairman Dave Whelan, the boss of JJB Sports, whose phenomenally successful chain of sportswear stores is one of the UK’s retailing success stories. Mortgage specialists Manchester Mortgages have been posting articles about Manchester related mortgage issues on their Facebook page for months (https://www.facebook.com/manchestermortgages/). Now with the Government plans for a dementia tax, they are offering specialist advice for those people affected by dementia. A unique reminiscence Room has been created at a care domestic in extra Manchester to help those suffering from dementia. it is was hoping the room at Fiona Gardens in Trafford will help jog the recollections of dementia patients and inspire different elderly residents to re-hook up with their past. A body of workers have designed it to copy a Nineteen Fifties residing room, complete with stereogram, sewing gadget and typewriter and furnishings donated from local citizens. Dementia influences more than 850,000 human beings within the united kingdom. Contact either Alan or Andy at Manchester Mortgages for further advice. Increasing investment within the region’s food and drink scene has induced humans to sit up and take note of Prestwich, say mortgage broker specialists Manchester Mortgages (see http://manchestermortgages.co.uk/prestwich-mortgage-broker-advisor/). North of Manchester city centre and bordering Heaton Park, it’s miles one of the maximum ideal commuter spots. With a number of extraordinary faculties and neighborhood parks it’s a success with households too. Tram: Hopping at the tram at both Prestwich or Heaton Park stations can get you into Victoria teach Station in only 16 minutes. Automobile: using is always a gamble inside the morning, with rush hour visitors absolutely adding time on your adventure. However on appropriate day you could be within the metropolis centre in as few as thirteen minutes. Bus: in case you don’t own a automobile, you gained’t be quick of a bus or two both. Catch the 97 at the Longfield centre and you could be at Shudehill Interchange in 24 minutes. The a hundred thirty five additionally runs down Bury old street/Cheetham Hill street and takes a little longer, simply the 26 mins. Cycle: It might not have the canalside surroundings, however heading down Bury New road will get you there simply as brief. It takes just 18 mins to get to Victoria from Prestwich city centre. depending on what you’re seeking out expenses in Prestwich and the encompassing areas can vary substantially. And with growing popularity, they’re simplest set to upward thrust. Boasting a burgeoning food and drink scene, it’s turning into a belongings hotspot – especially for families priced out of different areas. The common house in Prestwich is presently £211,382 – an upward thrust of greater than £3,000 over the past three hundred and sixty five days. Terraced residences inside the vicinity are a truthful bit cheaper though, going in the marketplace for £one hundred fifty five,662 on common. With all the new properties available in Wythenshawe, Greater Manchester (source: http://www.rightmove.co.uk/new-homes-for-sale/Wythenshawe.html), it’s not a surprise that many mortgage brokers and advisors are busy. Manchester Council’s Strategic Regeneration Framework for Wythenshawe is worth reading as it discusses the Council’s plans for this up and coming area. New houses are being built and the area is the #1 growth area in the UK outside London. Getting a mortgage for a house in Wythenshawe should be easy if you approach the right mortgage broker. This blog is has several articles that discuss mortgage brokers or lenders in Wythenshawe – simply look through some of the other articles and you’ll find links to plenty of other sites. Wythenshawe is one of the cheapest areas to live in Manchester but with all the regeneration going on this is set to change. So there are many people advising you get a foothold in this developing of Manchester soon as your property prices should soar over the next 5-10 years. 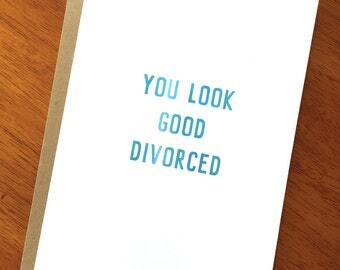 A friend of mine got divorced recently, well it’s over a year ago now. Her ex moved out and she took over the mortgage of the house. This was before I knew her and she obviously had to apply for a mortgage in her own name rather than in joint names. This change from joint to single income had a dramatic impact on what was available to her in terms of mortgage and unfortunately she got a very poor deal. I point readers back to a previous post of mine (http://www.mortgagebrokeradvice.co.uk/divorce-options/) where I discuss what options are available to newly divorced people who wish to continue with home ownership. The options are fewer than you might think. If you find yourself in this position, PLEASE speak to me as 4 times out of 5 I can get you a deal, and at much better rates than what you are being offered.